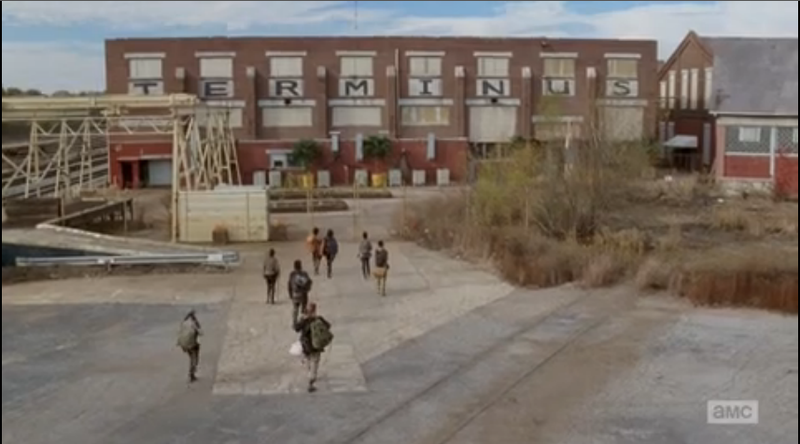 It has finally begun, the filming of season 2 of The Walking Dead. The show that has captivated audiences worldwide and has grown to a level unseen before, has finally started filming in Atlanta, Georgia. Down in Henry County, zombies have invaded and have taken over, well at least kind of. 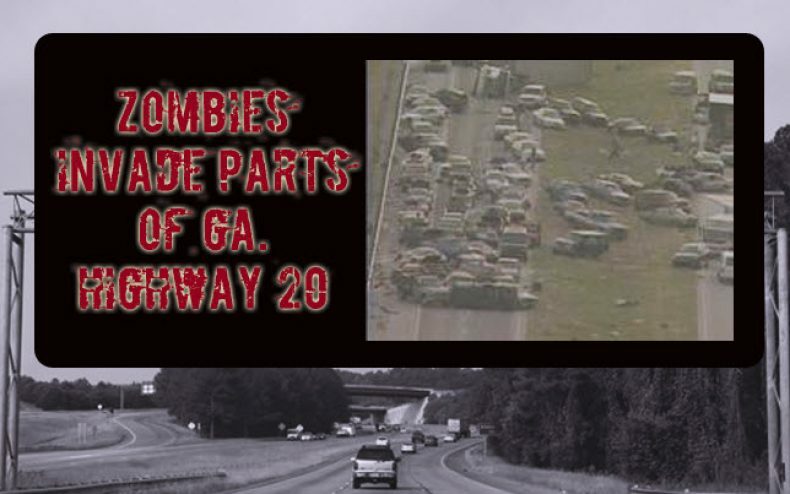 A stretch of Georgia highway 20 has been snarled due to the recent filming for season 2 and fans all around can say they are happy for the congestion. Traffic on Georgia 20 has been detoured to allow the filming which started on Monday. Season 2 of The Walking Dead is coming out this fall and is expected to draw millions. While the traffic may be a pain for some commuters, some fans are happy to take the detour. Running from Sunday to Thursday, the detour brings traffic near the Atlanta Motor Speedway to help give you a good idea of where the filming for season 2 is taking place. As mentioned some people are for it while some see it as a convenience. “It’s a big inconvenience. I live right off of 20 so for me to go to McDonough where I work, I have to go all the way around through Clayton, which is extra gas,” driver Demond Williams told Channel 2’s Carol Sbarge. On the other side some weren’t so upset about the season 2 filming. “I think it’s a good idea for the economy. It helps people out, for people that need jobs,” another driver said. Either way, fans are happy that the filming for season 2 has started and in the coming weeks and months might be able to catch a few leaks of the production. On Monday, filming will be around the Cobb Galleria Centre area in Cobb County (Marietta.) Filming will be from 5 am-9 pm.